Talk about a great niche! 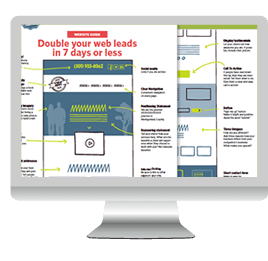 We really enjoyed helping Carey and Heather build a new website so that students know where to go to get the help they need to save their Latin Grade. 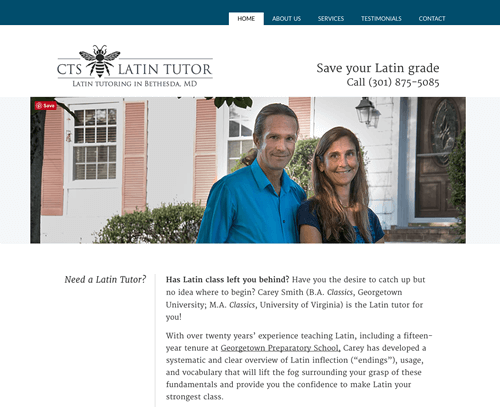 Carey has been teaching Latin in the DC Metro area Since 1996. His mission is to make Latin accessible and easier to learn. He knows that schools make it overly complicated and confusing. And unlike the big tutoring companies who teach a wide variety of subjects, Carey is the guy to go to when a student needs to get a grip on this daunting subject matter. He and Heather offer tutoring sessions out of their home in Northern Bethesda, near NIH.